Here we are, the end of the road. 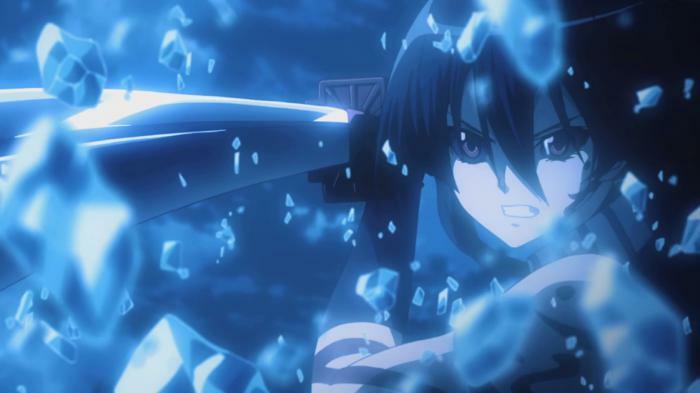 It was fun watching, reviewing, and screencapping Akame ga Kill on a weekly basis. We got a happy ending in the end, even if it came at a great cost. Everyone died fighting for what they believed in, and their dream finally came true. 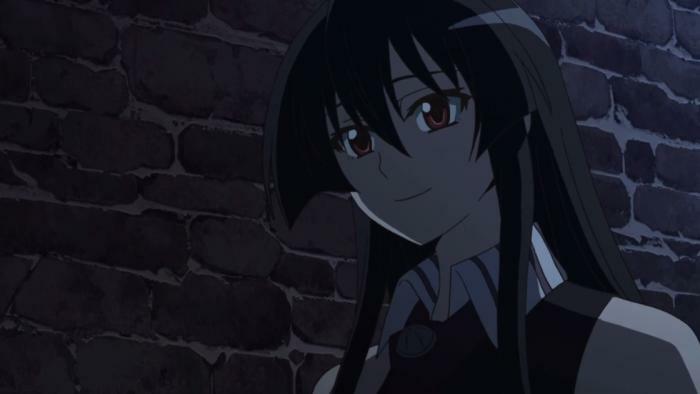 Poor Akame is the sole survivor of all of this and has to bear the burden of living on for all of them. WHY??? 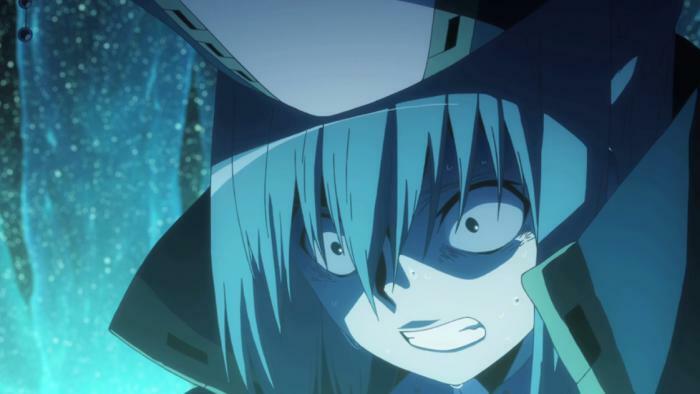 Just when they finally show Mine and Tatsumi showing their romance, they just had to go and rip them apart. At least they got to share a passionate kiss before it happened. I guess it’ll be interesting to see what we have in store next, now that the anime is out of source material to adapt. 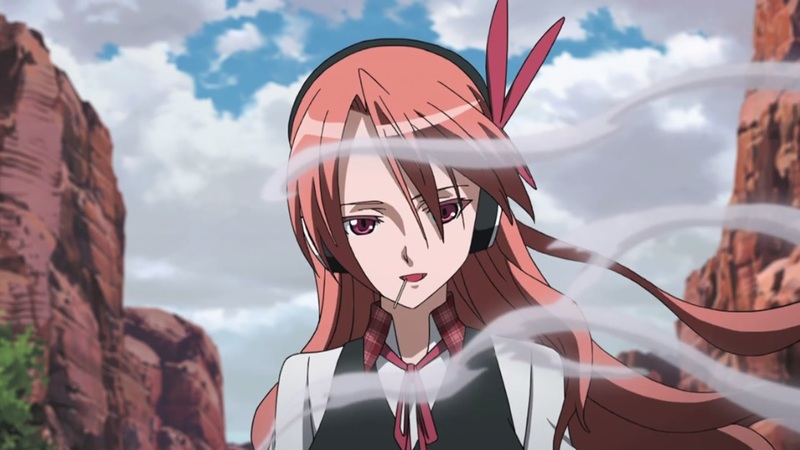 Enjoy the last screenshots of Mine and Tatsumi together! I guess this is where we diverge from the manga! For the most part, the adaptation has been pretty faithful. 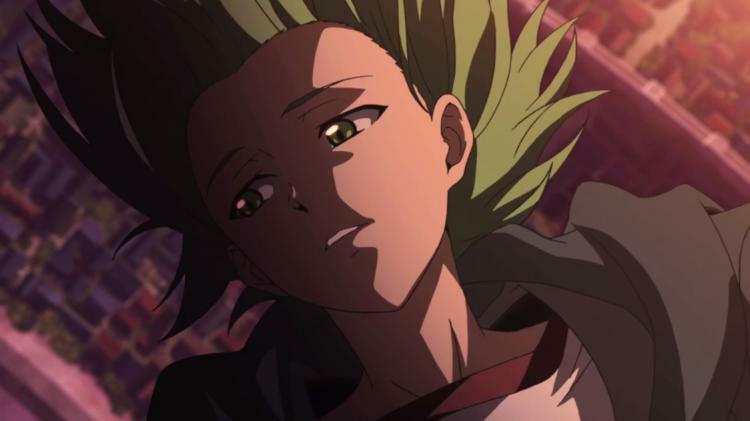 I’m not going to lie, but I thought Lubba died an honorable death here, taking out the annoying Syura along with him. Either way, I’m interested in seeing how the rebels can possibly win when the capital basically has TWO Esdeaths! 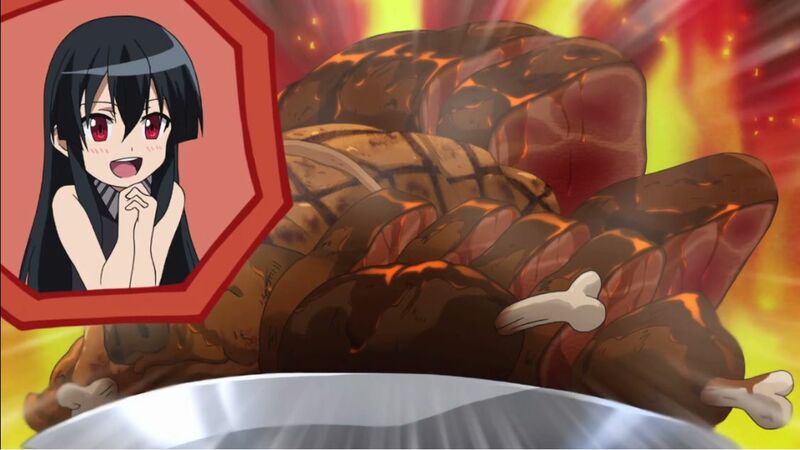 Enjoy the screens from episode 20, as they’ll be the last of Lubba :(! Justice has been served! A pretty action packed episode and a quick conclusion to the rematch between Seryu and Mine. It seems like they cut short the other battles, but overall, it was nice to finally see Justice girl get her punishment. I almost forgot that Night Raid were on a mission! 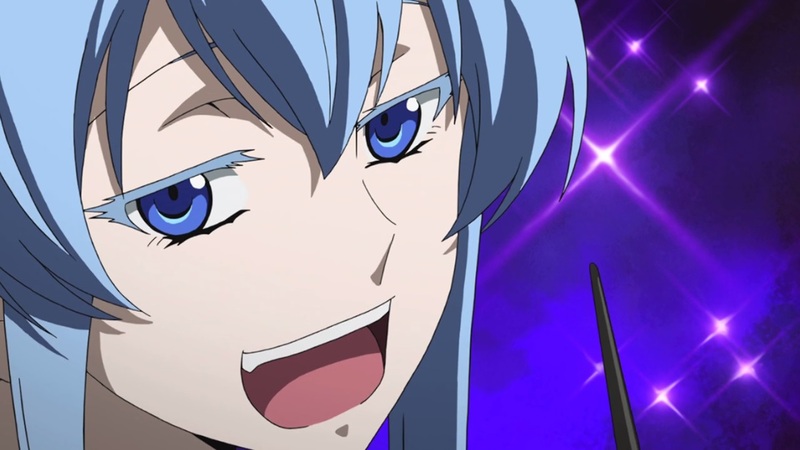 The fight against Kurome and Bols took all my attention away from the bigger picture, overthrowing the religious cult. It seems like the Jaegers and Night Raid will face off in the near future though since these so called demons don’t pose much of a threat. What a brutal week of anime / manga this has been. 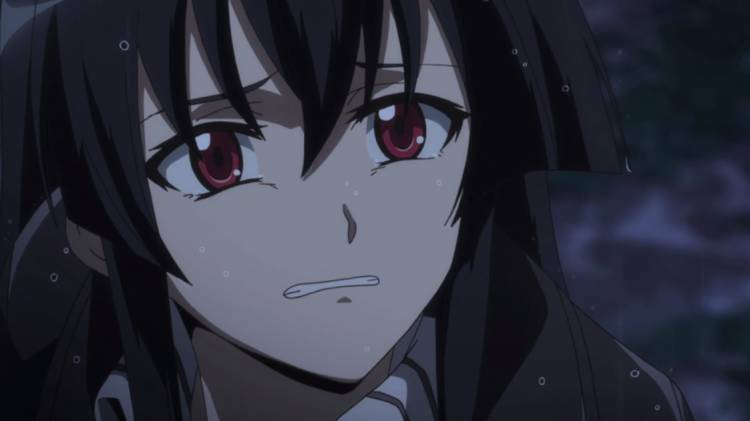 Not only did Seo Kouji toy with my heart in Fuuka, but some beloved Akame characters bite the dust as well. On top of that Grisaia was the icing on top of everything. I guess I’m going to need to find the cutest anime possible to overcome the trauma that I developed over these last few days! Man, why can’t we all just be friends? 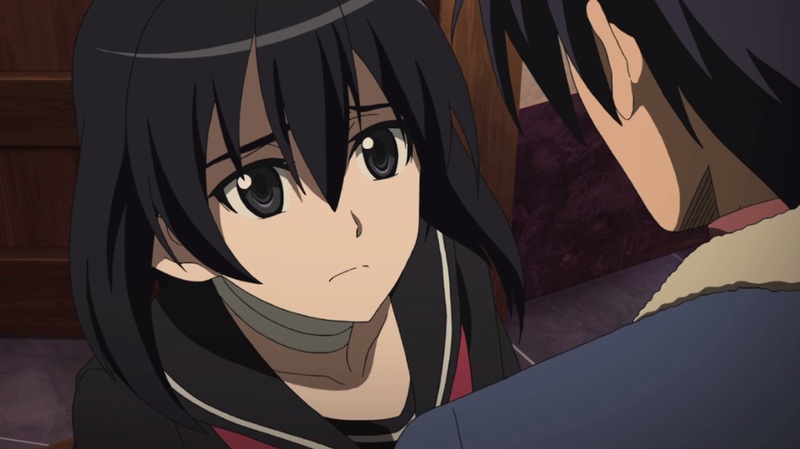 Akame and her sister continue to go at each others’ throats while Lubbock watches from the sidelines! Even Chelsea has joined in on the battle!